Looking for professional business card printing services? The folks at Rapid Press have you covered. We know that the business card is still the simplest and most powerful tool for people to make meaningful and engaged connections. The Rapid Press team has decades of experience making favorable impressions with amazing high-quality custom business cards in Stamford and throughout Fairfield County, Connecticut. In order to maximize your business card's impact, we can print your information with inviting imagery, full-color design, and even color-match technology to be consistent with other print assets. When it comes to our high-quality custom business cards, we offer a wide selection of high-quality paper that will make your unique business cards stand out and get noticed. 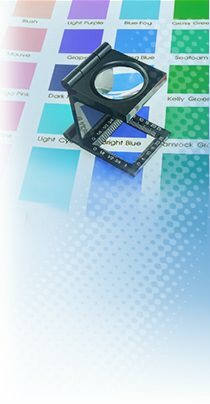 Our Fairfield County, Stamford Connecticut, business card printing services are exactly what you’ve been looking for. For excellent products, services, and customer services, call Rapid Press directly at 203-348-8884. Reach out and order custom business cards today!